When tasked with writing an article about whether or not translation is a service or commodity, it should first be established what would differentiate the two. Webster’s dictionary defines commodity as, “a mass-produced unspecialized product” examples of such products would be granulated cane sugar, iodized table salt, unleaded gasoline, or even 16 GB flash drives. For all these items, they are essentially the same in quality, despite the price tag, and when needed, average consumers are generally satisfied with the lowest-cost item. On the other hand, other items cannot be considered commodities; cars cannot be considered commodities unless all that was important to the consumer was its ability to mechanically propel the operator and up to three guests on four wheels (a Ford Focus is not the same car as a Maserati Quattroporte). In the same way, no two documents in need of translation are the same and no two translations of the documents are the same. 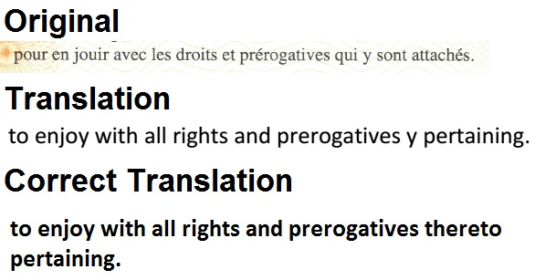 Therefore, it can be established that translation is not and cannot be considered a commodity. When buying translations, there are many factors to consider including the type of document to be translated, language pair, subject matter, target audience, purpose, and regional variation. If your documents are of a highly technical nature, you wouldn’t want to have it translated by a medical doctor unless it pertained to medical devices, and vice-versa. Language Service Companies understand these demands on translation projects; it’s our profession and we have trained project managers with an array of tools available to them to ensure that you receive the best quality translation possible. Moreover, Language Service Companies have a system of Quality Assurance practices to minimize the occurrence of errors. These steps of tailoring the approach to each specific project give added value to translations purchased from a company. What separates Foreign Credits from other Language Service Companies is that we are very transparent in our operations. When you order from Foreign Credits, you will know that your translation will be translated by a competent professional with years of experience translating similar documents; before you receive the final translation, you can trust that it is accurate because of our quality protocol which ensures that it has been edited by someone who is unaffiliated with the original translator and working to verify translation accuracy. 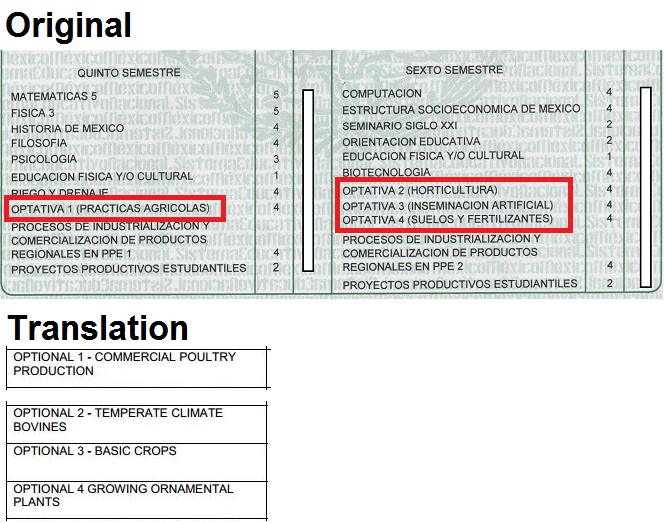 Finally, your translation will undergo quality assurance checks to make sure that the final document accurately represents the source document in register and formatting. If you have any questions regarding the services we, the translation department at Foreign Credits, provide or regarding the quality assurance practices we have in place, we would be happy to discuss any of your questions via e-mail at translations@foreigncredits.com, or give us a call if you require assistance with the service ordering process.